If you’re a fan of Vitamin C-infused beauty products, the wonders of K-beauty, and shopping at Barneys, then you will be a happy camper. Why are we predicting your happiness?! Well, on Monday the K-beauty brand Vitabrid C12 launched at Barneys, making it the first-ever Korean beauty brand that will exclusively be sold at the store. For those unfamiliar with the brand, the whole Vitabrid C12 Line is formulated with their brand-new proprietary Vitamin C complex. It’s patented with a Layered Double Hydroxide (LDH) Technology that boasts the ability to deliver active Vitamin C enzymes to your skin and hair for hours after application. This helps to boost collagen production and protect your skin and hair from sun damage. Most of the Vitabrid C12 products cost between $25 to $80, so there’s a nice price range to pick from! The brand’s offerings include everything from a Vitabrid C12 Scalp Shampoo ($32) for hair health and regrowth, to the Vitabrid C12 Face Brightening Powder ($60) for all over firming and resurfacing. 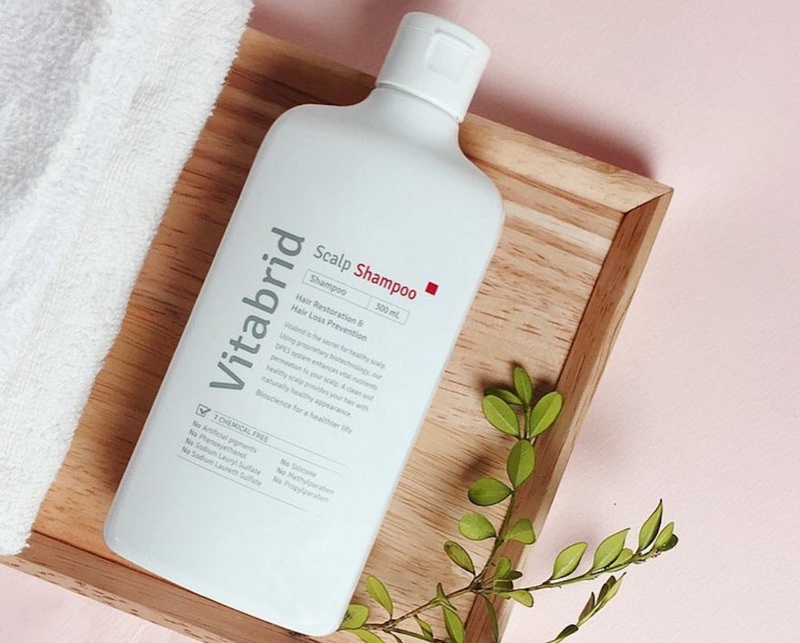 In a press email to HelloGiggles, the Global Business Manager of Vitabrid C12, Ron Choi, shared that he hopes this launch will help the brand grow an even larger international following. "We are thrilled to officially enter the U.S. market with Barneys New York as our exclusive retailer. This partnership is in line with our goal to become an authority in K-beauty innovations and excellence. 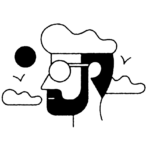 With our launch in a retailer as esteemed and prestigious as Barneys, we hope to continue and expand upon the growth we have already seen in Europe and Asia." You can shop Vitabrid C12 through the Barneys website, or IRL at your nearest Barneys store!